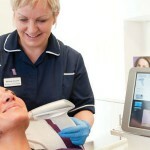 Botox or fillers – which is right for you? Women in their fifties ‘like their wrinkles’ – or do they? Will former model Sophie Anderton sue Botox doctor Danielle Marr? Did Renee Zellweger go overboard with her pre-Oscars procedures? 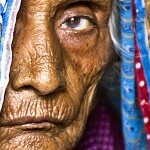 When does the ageing process start to affect our skin? Can Botox pave the way for happier marriages? Botox use to be revolutionised by zinc supplement? Can Botox help migraine sufferers? 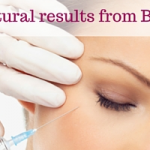 How best to eliminate wrinkles – Botox or Fillers? Why do some people frown and other people don’t? Why does everyone frown differently? Everyone frowns differently. Some people frown when their face is at rest giving them an unhappy angry appearance. This is simply because their muscles contract spontaneously. Other people seem to hardly frown at all, this is because their muscles are in a natural state of relaxation. Botox now licensed for use in headaches. Is it normal to bruise after botox injections? Overall its unusual to bruise after botox injections and I would expect there is one in ten people who get a bruise and if they do its normally on the crows feet area just on the outer aspect of your eye. 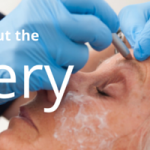 How Will I Feel after Wrinkle Reducing Injections? 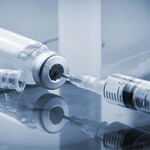 Is Botulinum Toxin a Poison? How can I check if my practitioner is fully qualified? Do men require more botox than women? Generally they do. This is because men have larger muscles in their frown, forehead and crows feet areas which are the commonly treated areas for botox. However, this is only a general rule. Why does everyone has a different frown? 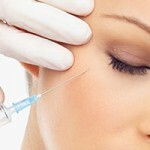 How much should a Botox treatment cost?